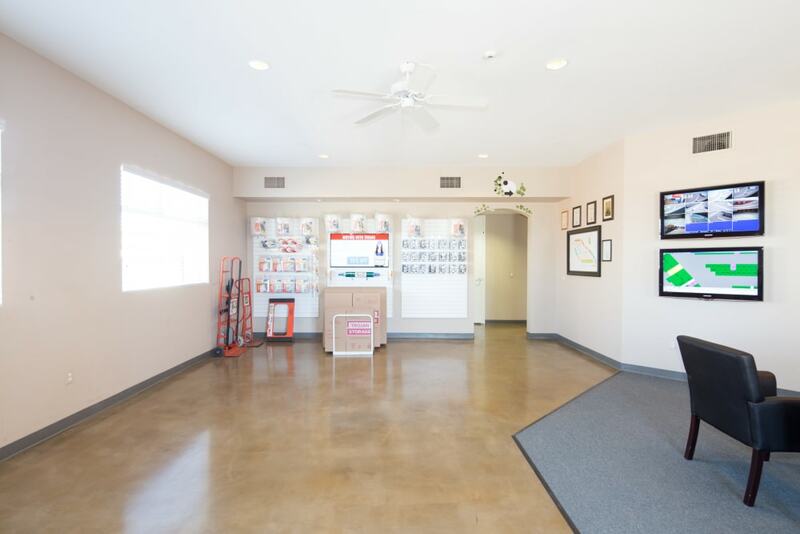 Trojan Storage welcomes you to our Rocklin, CA, self storage facility. 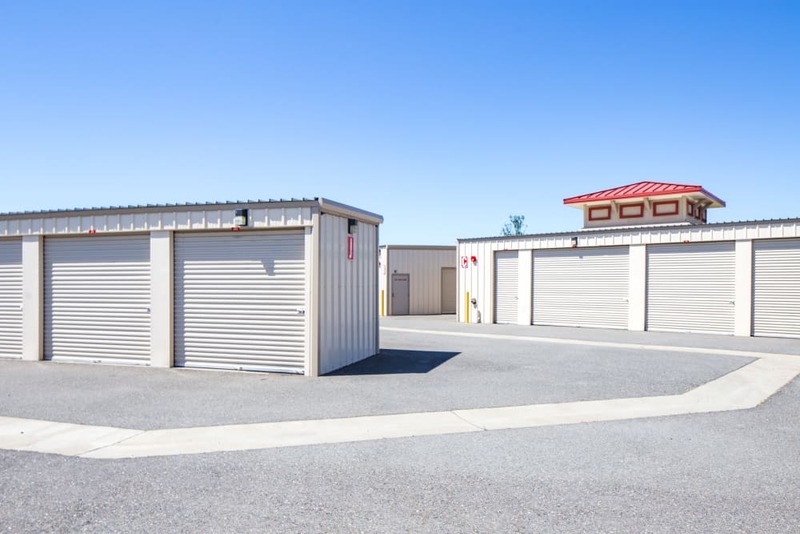 Rent storage units in a variety of sizes for personal or business storage. 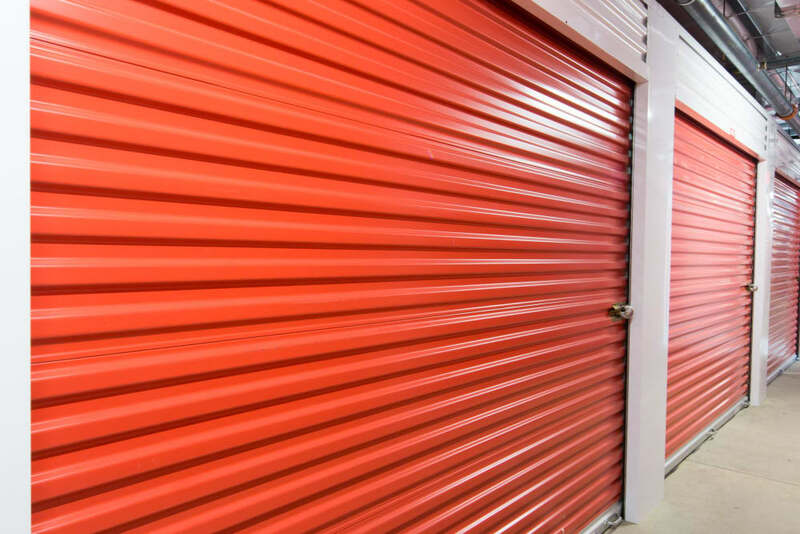 We have traditional and climate-controlled storage units available in our clean, modern self storage facility. 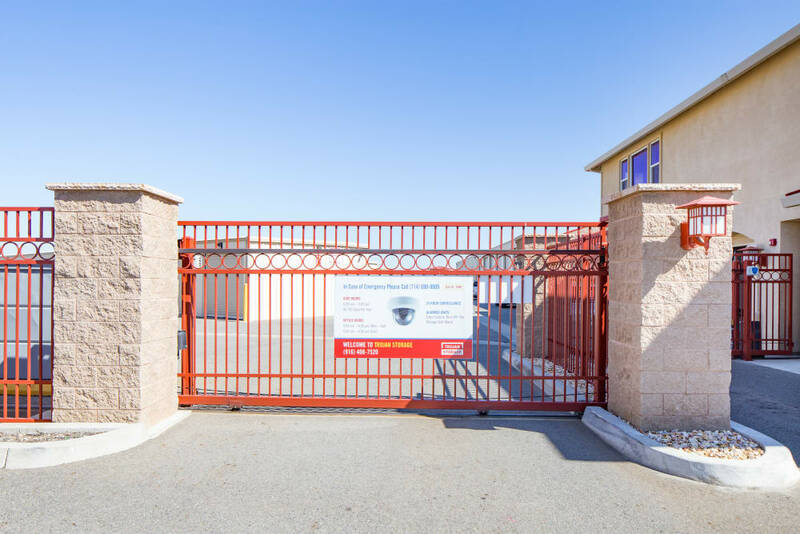 Access your storage unit 7 days a week with convenient pin-code entry at the computerized gate. 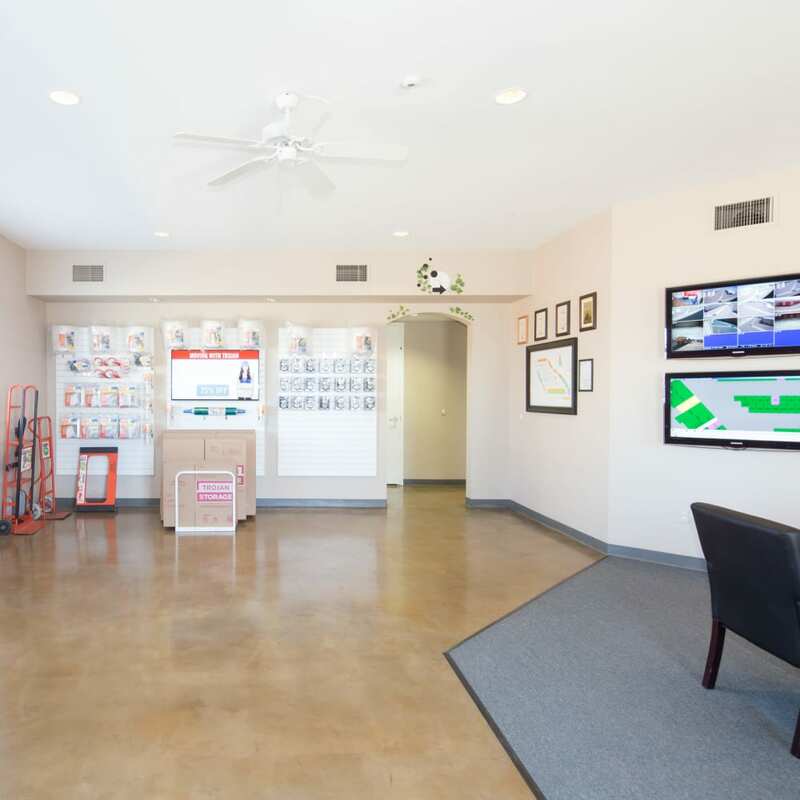 We offer gate hours at times that work with your schedule in a convenient location with freeway access. 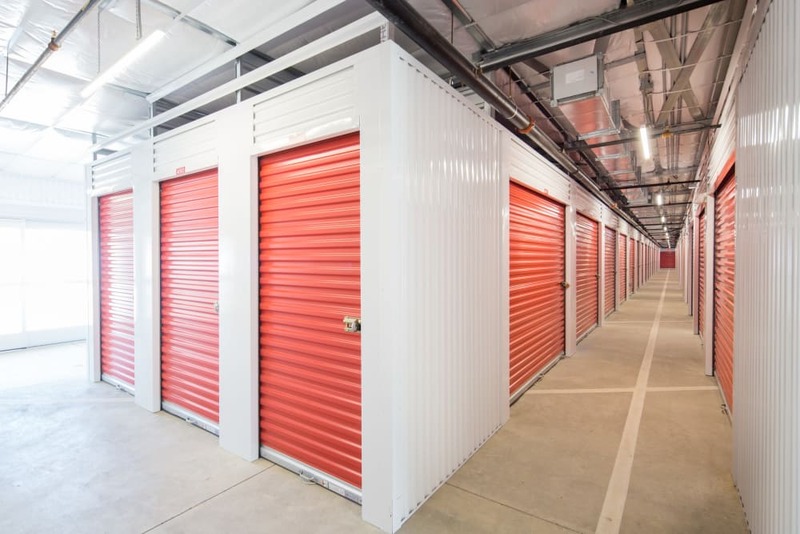 At Trojan Storage, we strive to be your one-stop shop for packing, moving, and self storage by offering U-Haul truck rentals and packing and moving supplies available for purchase onsite. 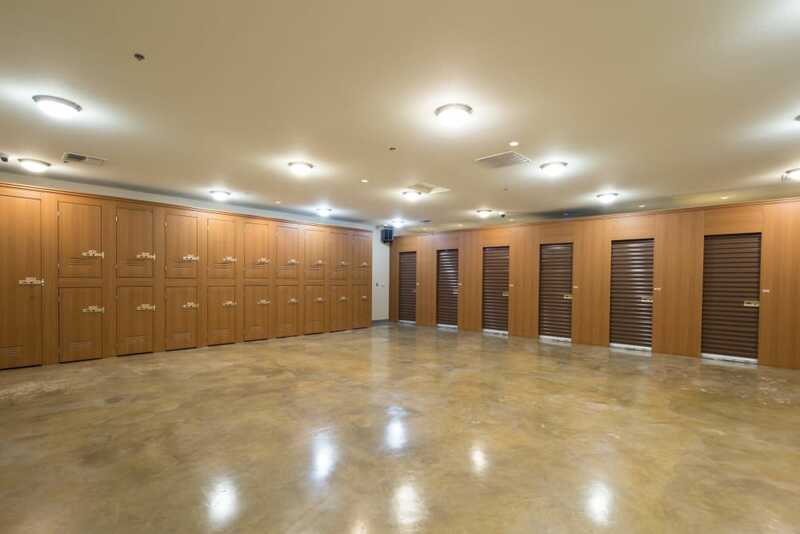 We designed our self storage facility to appeal to our customers’ need for convenience and accessibility. 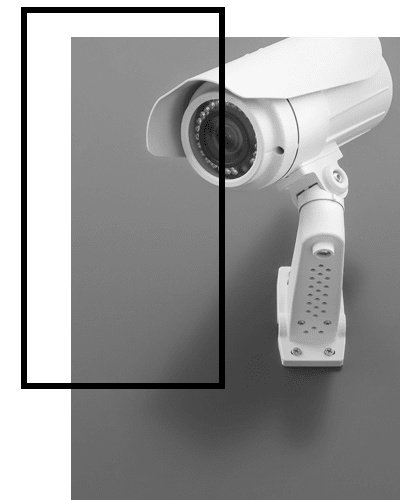 We’re close to Thunder Valley Casino Resort and Highway 65. 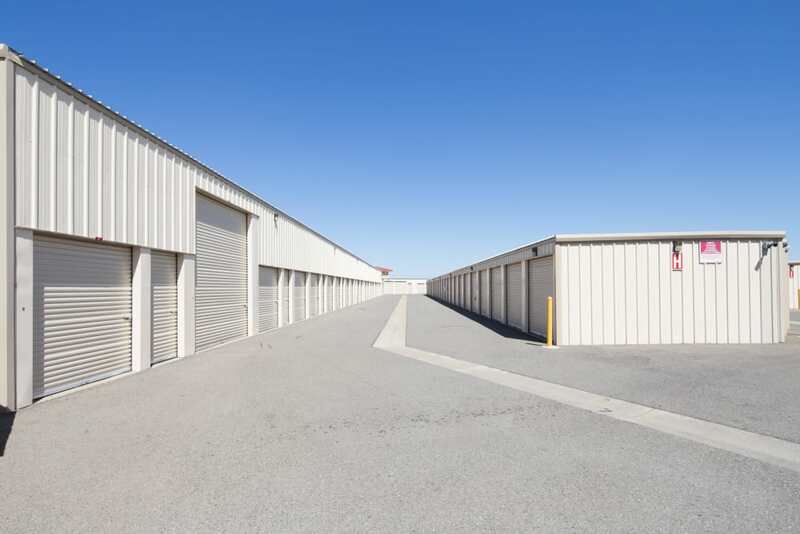 Our all-ground-level-unit facility makes it easy to drive up to your storage unit and load and unload with ease. 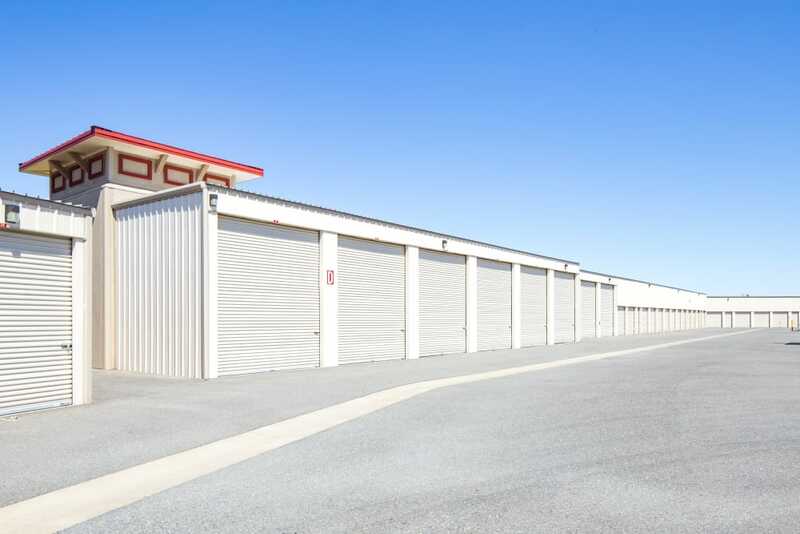 Month-to-month rentals ensure you won’t be locked into a long-term commitment when you only need storage temporarily. 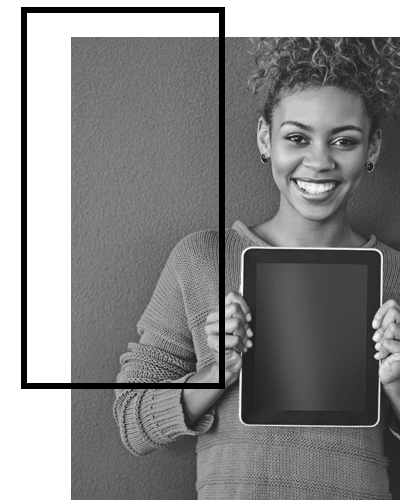 Conveniently pay your bill online and take advantage of regular specials, senior discounts, and military discounts. 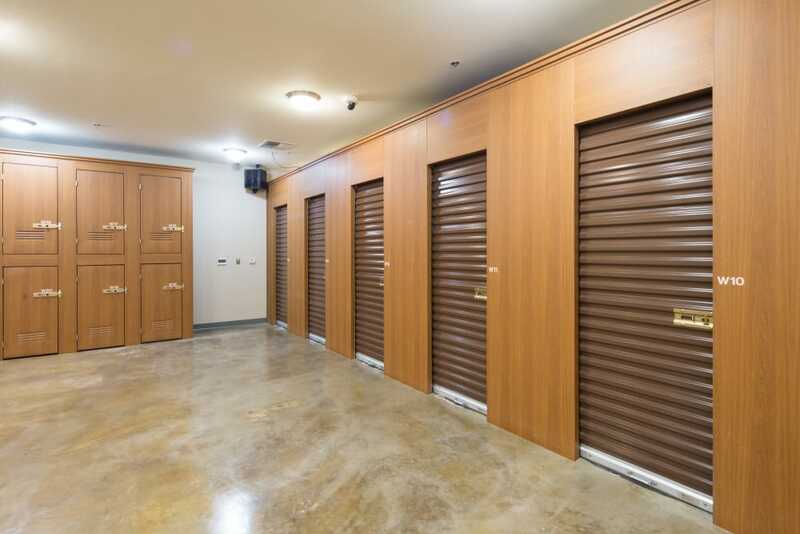 At Trojan Storage, we specialize in convenient self storage for all. 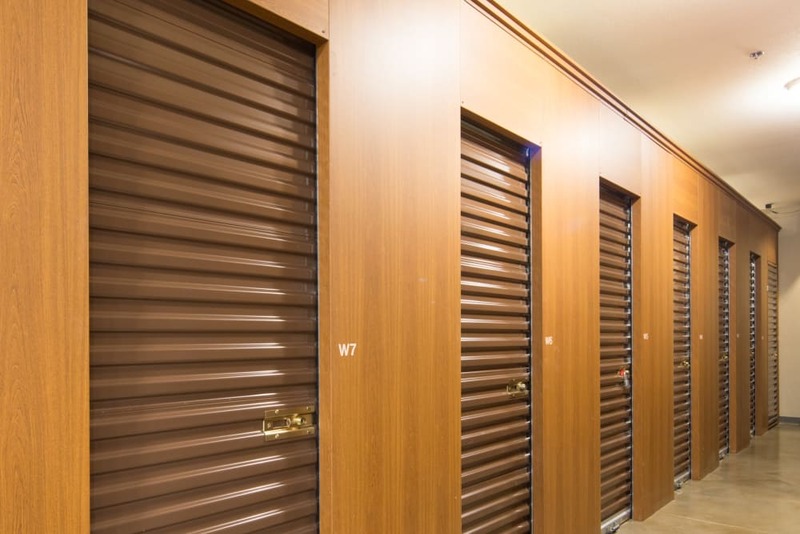 Make Trojan Storage your one-stop packing, moving, and self storage stop. 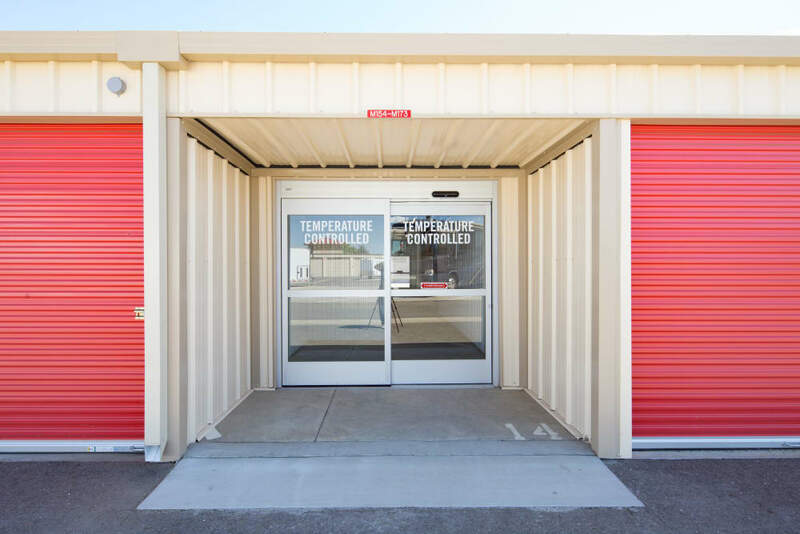 In addition to renting self storage, you can purchase packing and moving supplies onsite and reserve a U-Haul truck, van, or trailer to help in your move. 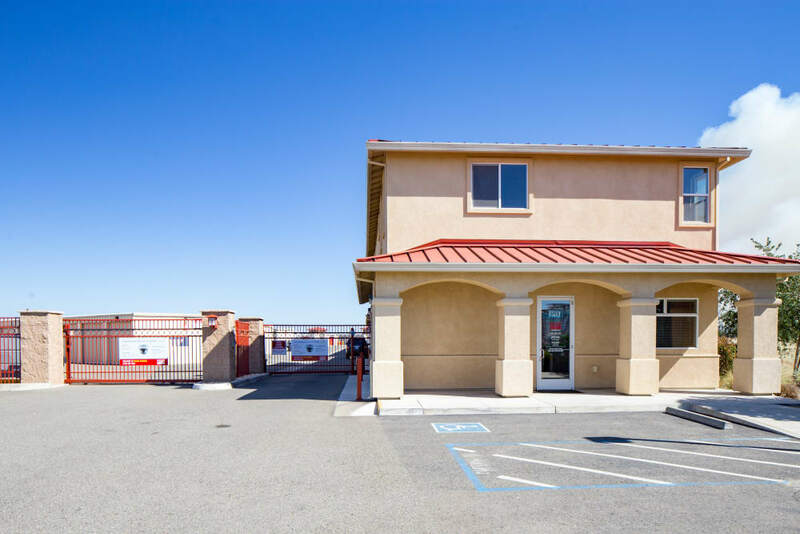 As a certified U-Haul dealer, we can help you find the perfect-sized truck or van to assist you in transporting your belongings from point A to point B. 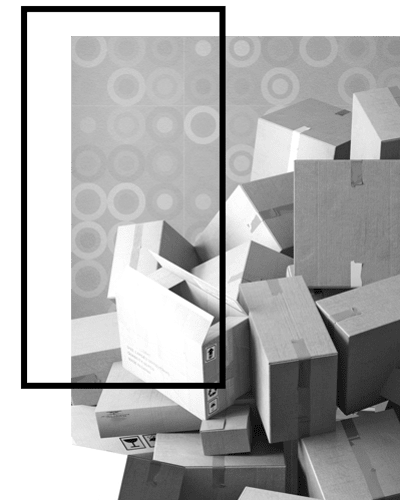 Providing you with a variety of packing and moving supplies, including boxes, tape, bubble wrap, and packing peanuts, saves you an additional stop while makes us your one-stop shop. 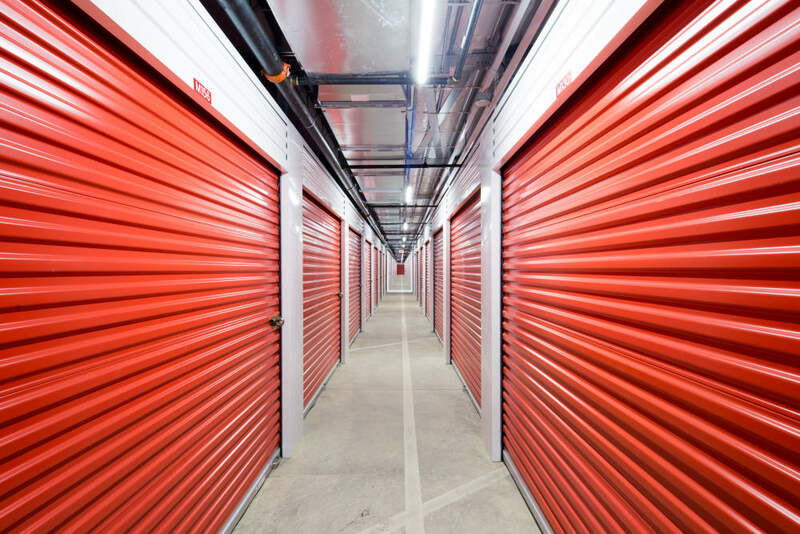 Contact Trojan Storage for more information about how we can serve all of your moving and self storage needs in Rocklin, CA. Always There for You. 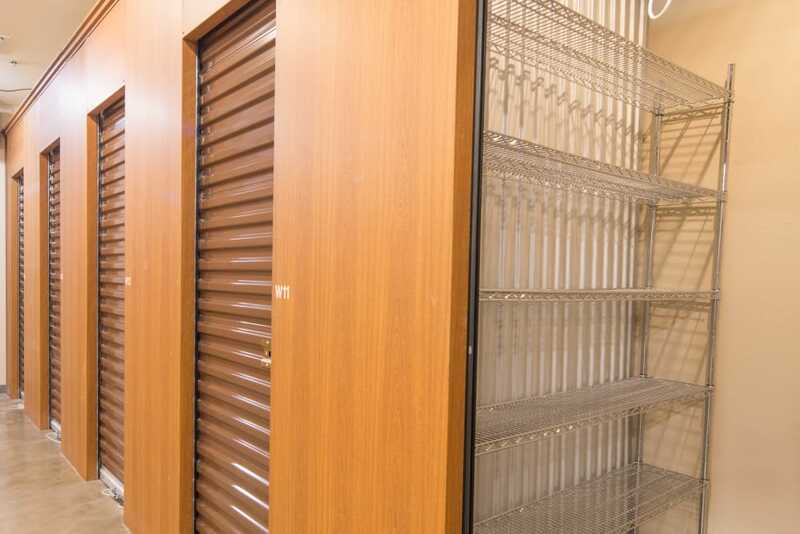 Trojan Storage.